I've just installed Ubuntu on my computer. NOTICE: I have Windows 10 installed on it too! I tried to switch to 1440x900 resolution but it isn't working. It is not displaying my resolution. And yeah I looked up a bit on forums for solution but it is really confusing. I'm new to Linux systems and I don't know should I do. I had this problem in Windows 10 too. 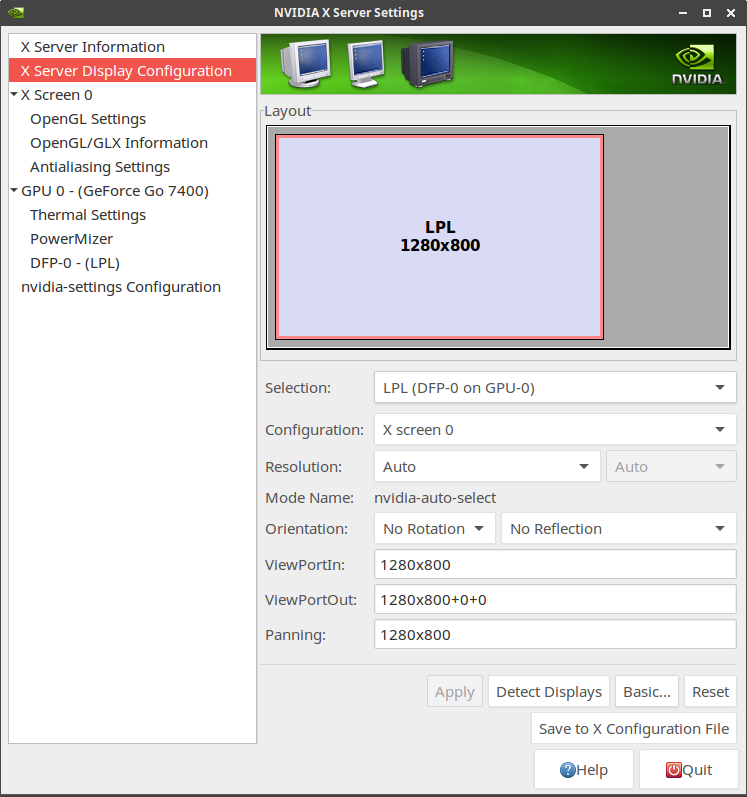 Solved it by updating drivers and using NVIDIA CONTROL PANEL to set custom resolution. I know that there are many topics on this but none of them explains what is what. Also, what do I need to provide? Some outputs or whatsover? I'm using VGA cable. I'm using Ubuntu 16.04.3 LTS (32 bit). Nothing seems to help, i've tried reinstalling drivers, but nothing. Any solution? 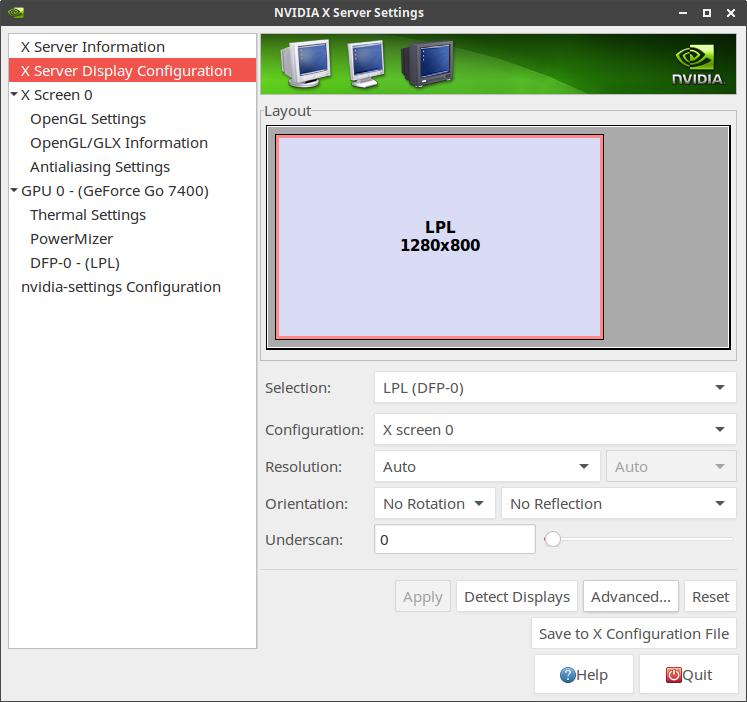 You can use Nvidia Settings, after installing the driver, to set the preferred resolution in Ubuntu, as shown in the pictures below. Not the answer you're looking for? Browse other questions tagged display-resolution or ask your own question.